Found 3 file extension associations related to IRT Cronista and 3 file formats developed specifically for use with IRT Cronista. IRT Cronista is a unique tool for organization of infrared images, their evaluation and generation of significant reports. 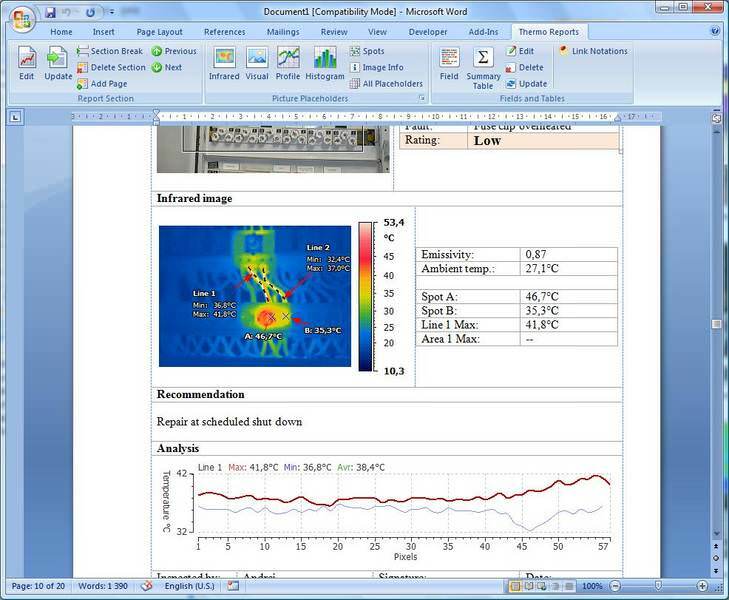 All functions needed for image management, analysis and report generation are combined in one piece of software. Wide range of high-quality and powerful analysis tools. Works with PDA (Pocket PC)! If you need more information please contact the developers of IRT Cronista (GRAYESS Inc.), or check out their product website.